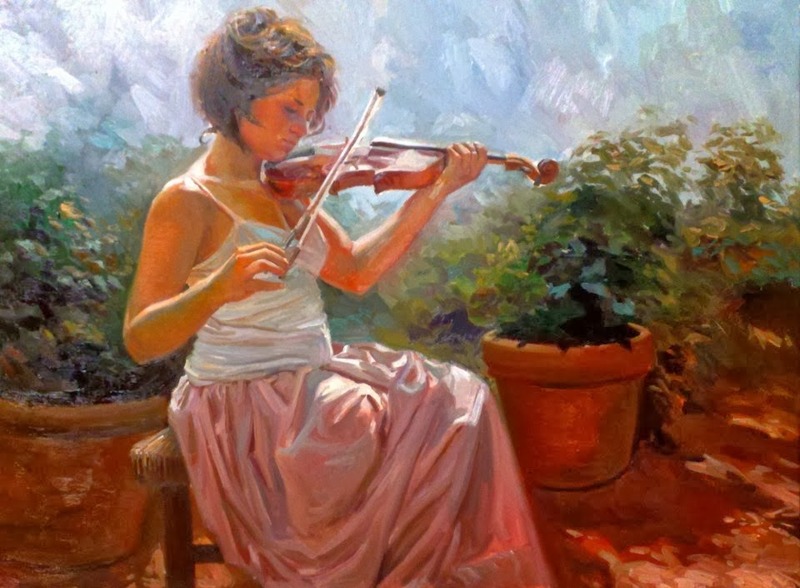 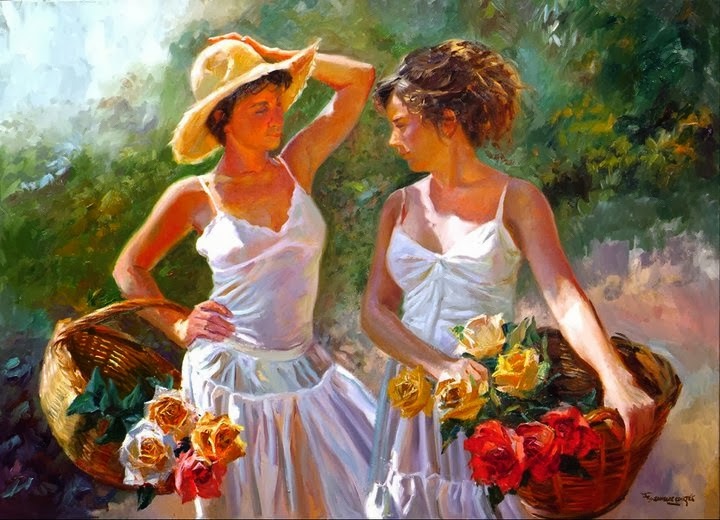 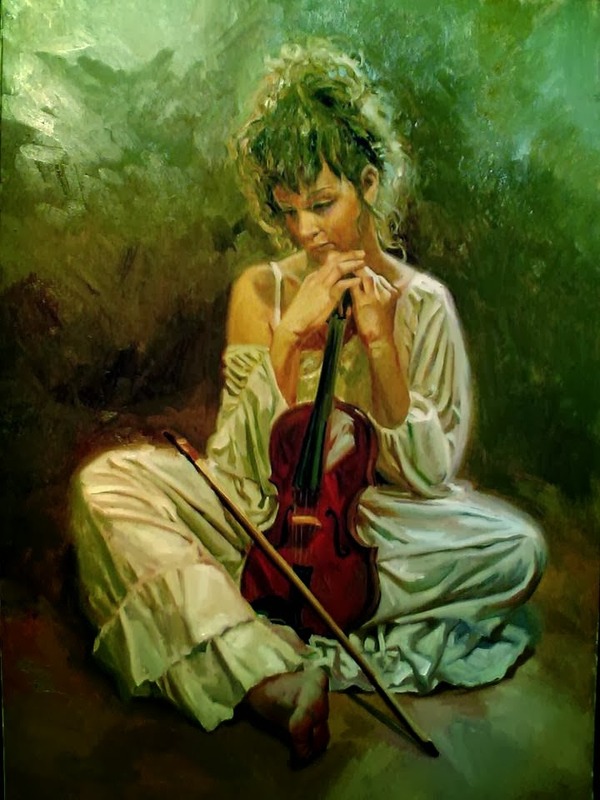 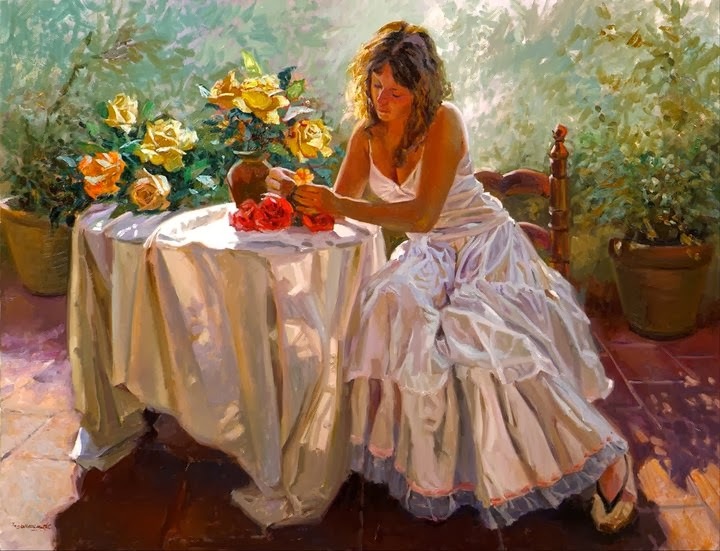 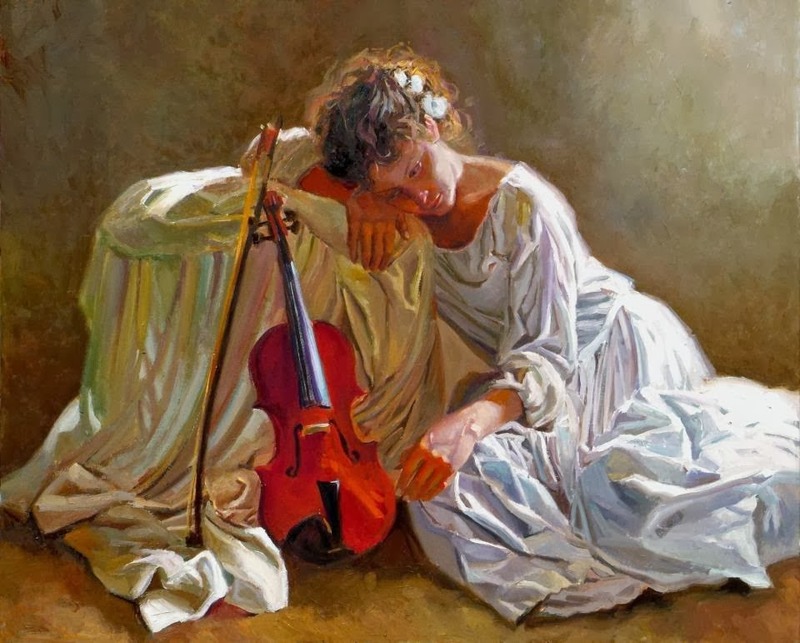 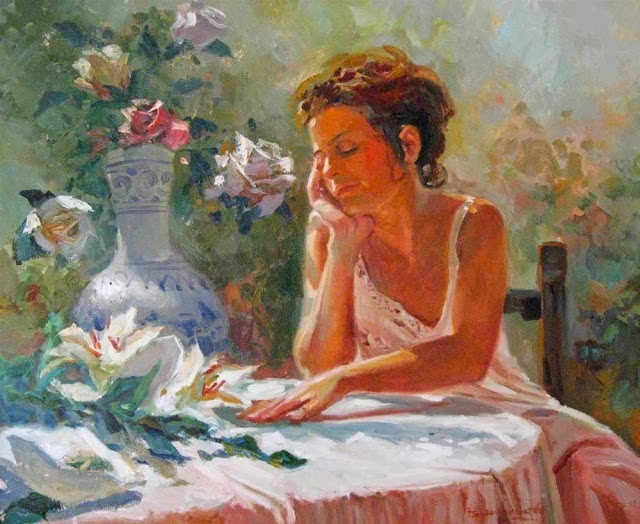 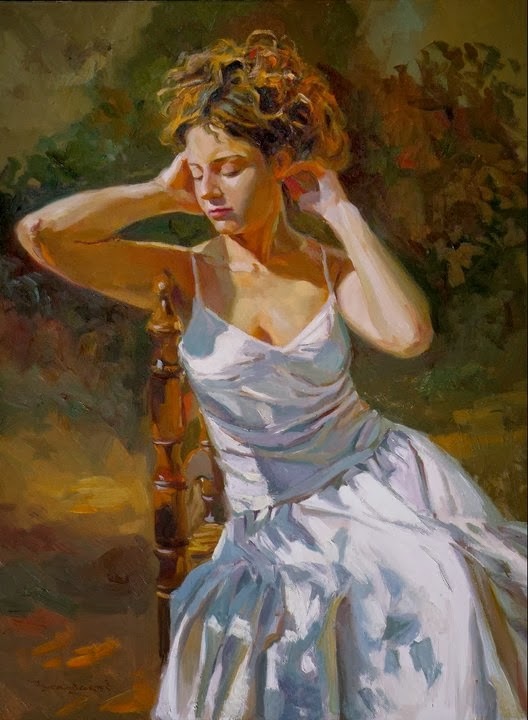 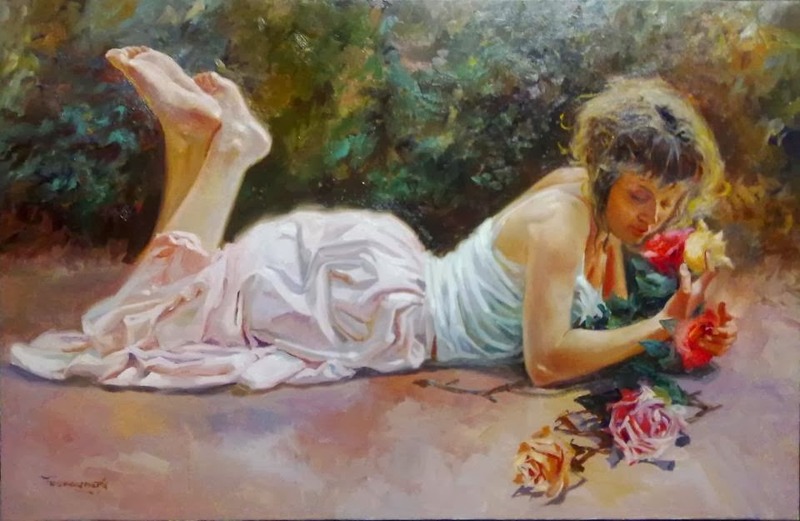 Whenever anyone see the beautiful figurative paintings made by Francisco Sanchis Cortes, that person gets mesmerized and fell deep into the beauty of all the paintings made by this very talented artist . 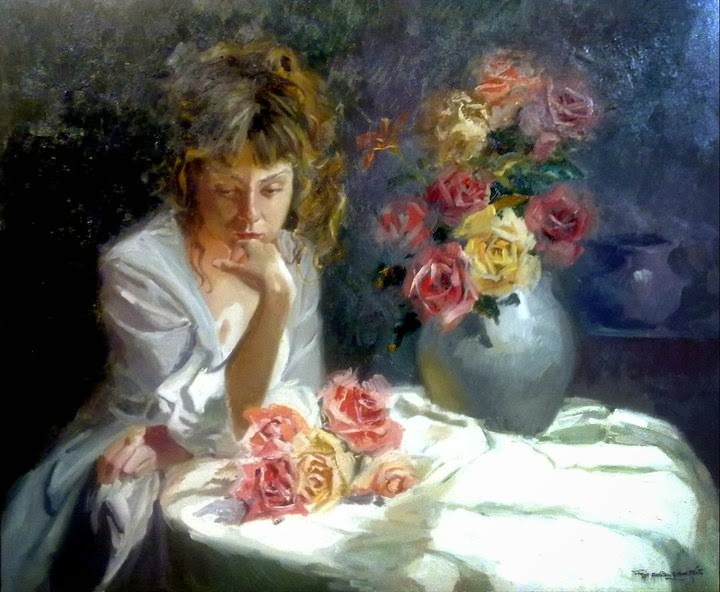 Francisco Sanchis is from Spain and loves to express the beauty and thoughts of mind via paintings. 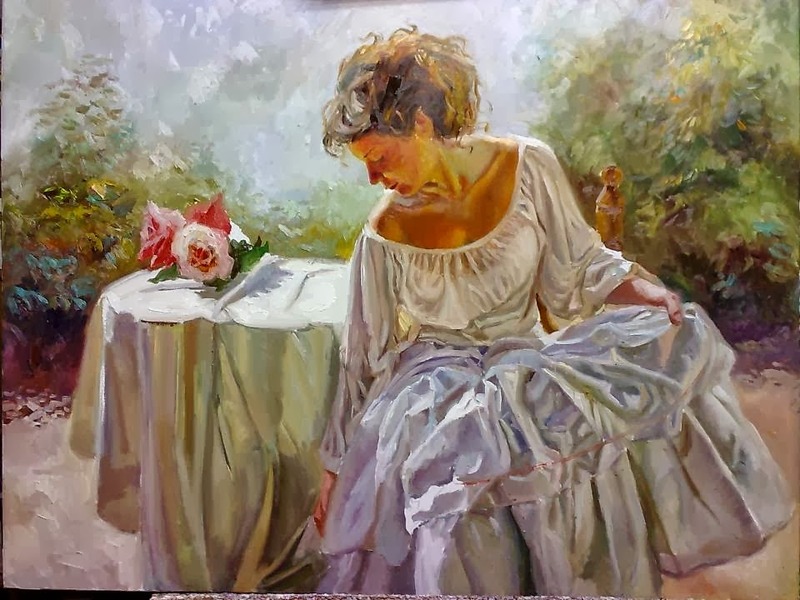 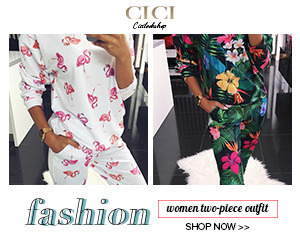 Have a look at some of the very beautiful paintings by Francisco, I bet you cannot resists these wonderful works and you will surely fall in love with them.